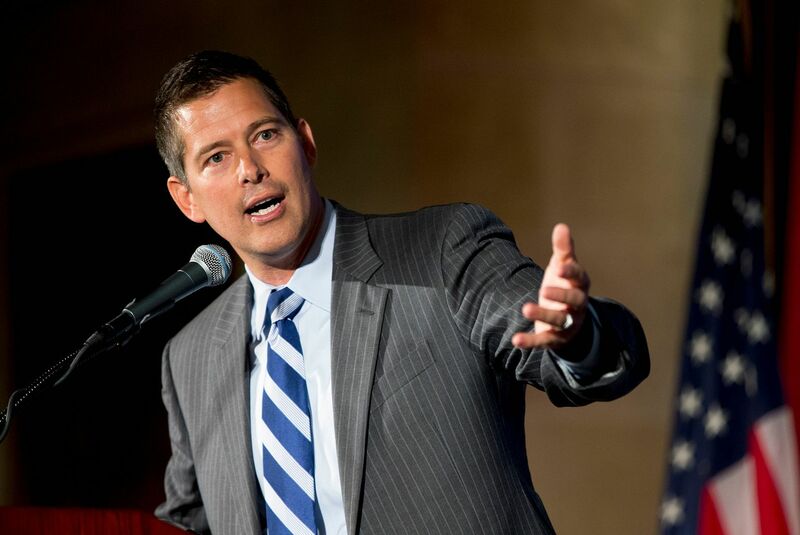 As you may have heard, Rep. Alexandria Ocasio-Cortez "flipped out" yesterday when Rep. Sean Duffy said that her Green New Deal is elitist and appeals primarily to rich liberals from New York or California, who can afford to meet its stringent requirements. Ocasio-Cortez invoked her stint as a waitress, but Duffy was making an important point. Not everyone can afford to retrofit his or her house. The late William Tucker once brilliantly described what might be called the environmental leisure class. The article seems to be unavailable (temporarily, one hopes). In turning down Keystone, however, the President has uncovered an ugly little secret that has always lurked beneath the surface of environmentalism. Its basic appeal is to the affluent. Despite all the professions of being "liberal" and "against big business," environmentalism's main appeal is that it promises to slow the progress of industrial progress. People who are already comfortable with the present state of affairs -- who are established in the environment, so to speak -- are happy to go along with this. Most of us do care about the environment. You don't have to have a huge trust fund to appreciate nature. But the draconian and untested measures a Green New Deal would impose would be fine for the virtue-signaling rich. But not so much for the rest of us. Duffy isn't the only one speaking out about the costs to the less affluent of the Green New Deal. 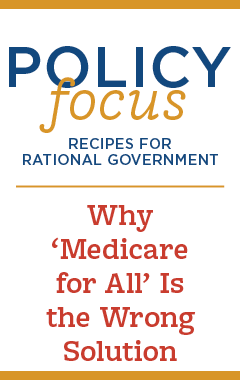 The GND, in other words, is ­redistributionist, yes, but the redistribution goes from the bottom to the top — from the poor and from workers to wind and solar investors. Again, Europe’s example is ­instructive. The drive to subsidize renewable energy led Britain to drop its pledge to abolish fuel poverty. The official measure of fuel poverty, defined as households spending 10 percent or more of their income on energy, kept rising. So it was ­replaced with a new government definition less sensitive to rising ­energy costs, instantly halving the number of households officially deemed fuel poor. The Green movement would impose harshly unrealistic measures instead of looking to promote innovative solutions to problems or considering human needs.